Today there is a body of research to support the use of warm-water immersion, coupled with massaging jets, to promote healing and increase both a physical and mental sense of well-being. 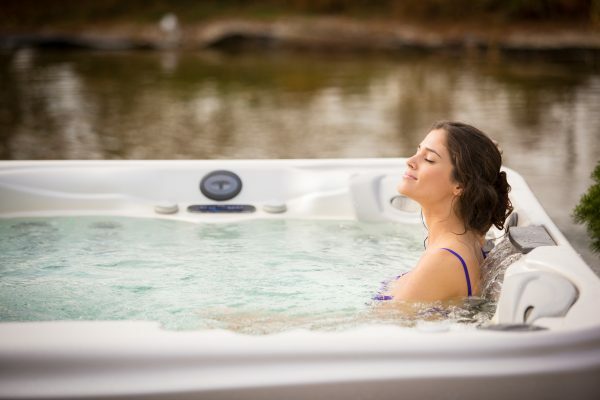 Cloudy water in your hot tub is probably one of the most common issues that hot tub owners suffer with. 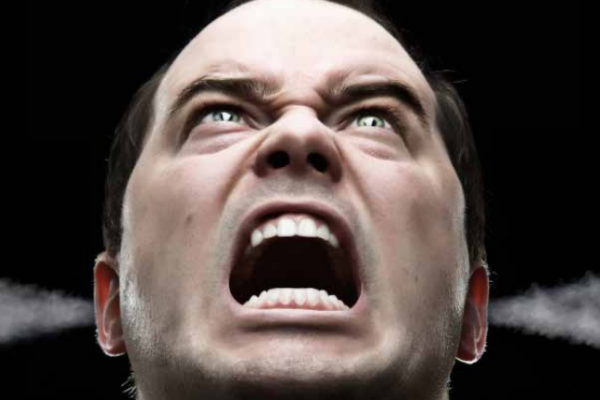 Hot tub water can quickly lose its clarity. Your water can quickly turn from being crystal clear to a hazy and dull very quickly. 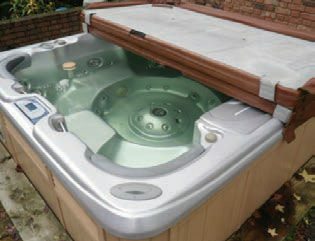 Keeping your hot tub running well and the water clean is both important and simple to do. Regular maintenance involves simply cleaning the cover of your spa and making sure that the chemical levels are correct and the correct chemicals to added. 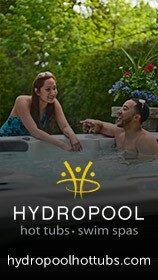 The disappointment and headache that many consumers experience the unnecessary waste of hard-earned money after having made the wrong Hot Tub decision. 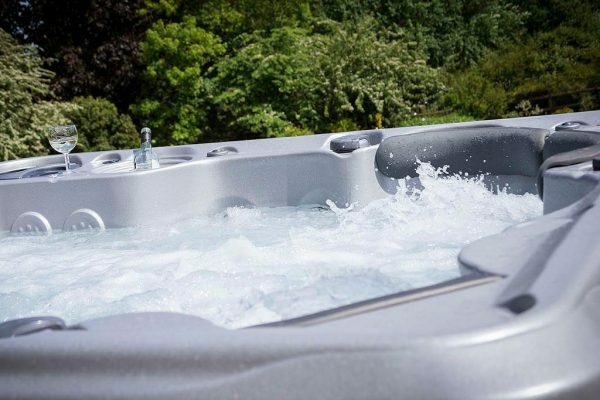 Astounding results for MS sufferer with Vita Spas swim spa supplied by Bay Spas of Devon. 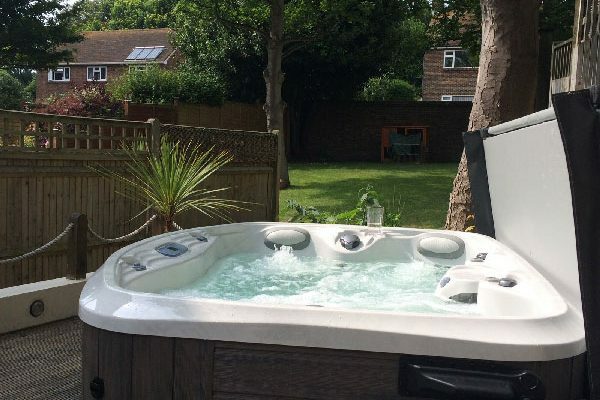 Free advice and information on spa and swim spa installations for home owners in East Sussex. 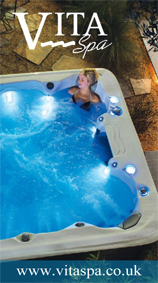 Pre-owned spas offer great value for money. 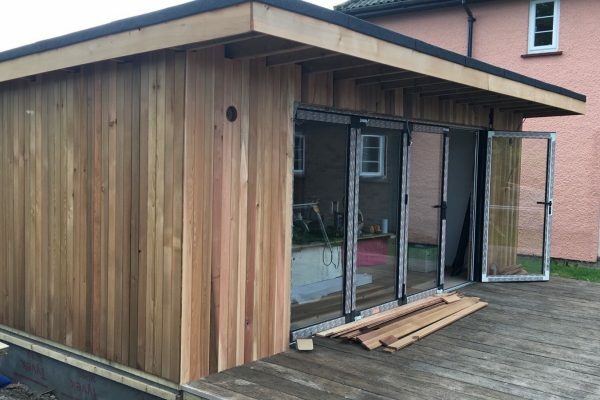 What a transformation of this under-used garden by the team from Hydropool South West. 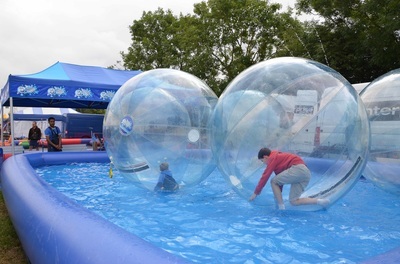 Look out on Saturday July 29 and Sunday July 30 for the 1 Stop Spas team on Stand Two at the Heckington Show in Lincolnshire - billed as England's largest village show.